If you haven’t tried our Great Taste Award-winning products yet, get 1 free pouch on us! 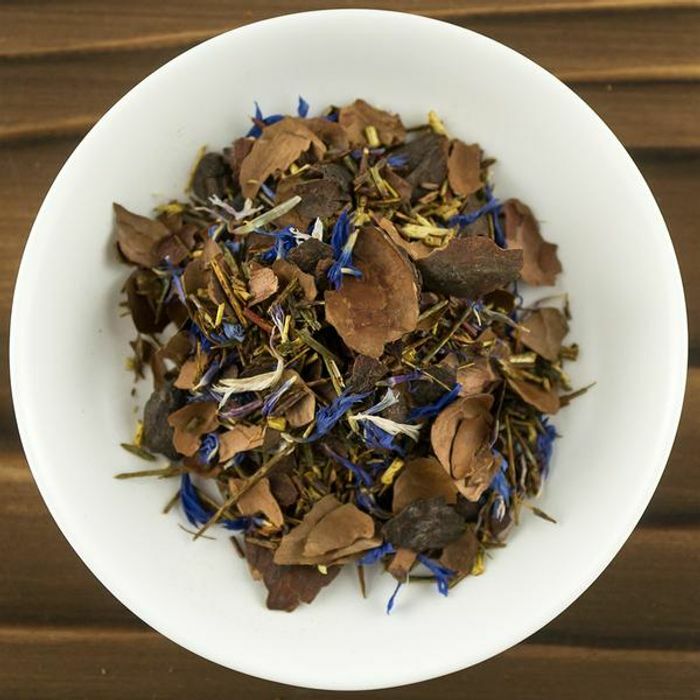 Each sample contains 5g of loose leaf tea, enough to brew 2 cups. Conditions: New customers only. Promotion cannot be combined with others. Royal Mail 2nd class postage not included.